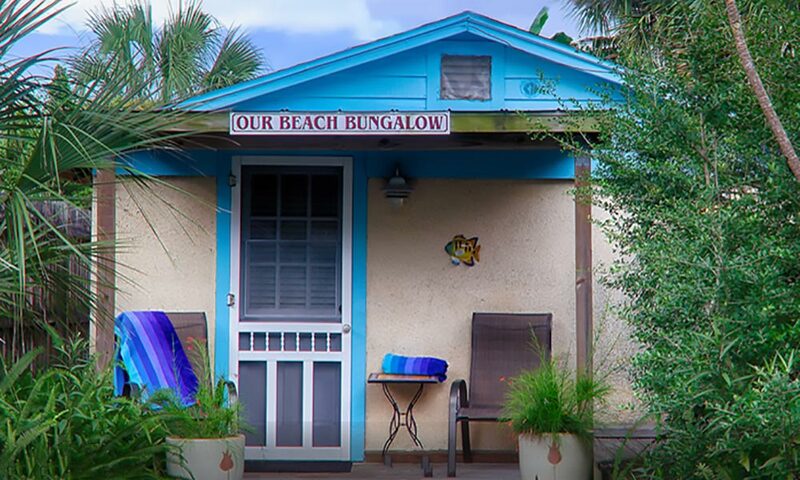 Our Beach Lodging offers accommodations right on the beach for St. Augustine visitors. 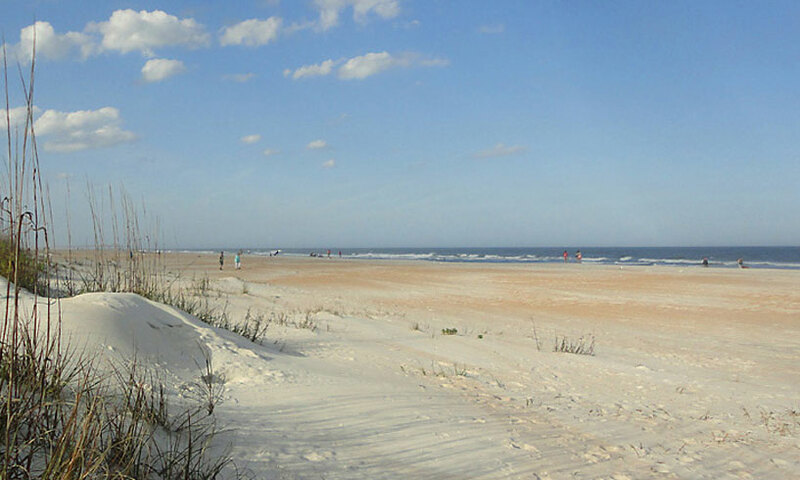 St. Augustine Beach on Anastasia Island, just a couple of miles east of the historic city of St. Augustine, is one of the most desirable coastal regions in Florida. This is a diverse coastline, ranging from pristine natural dunes and preserved maritime hammock environments to more active areas where surfing, boogie-boarding, and even driving on the beach are encouraged. 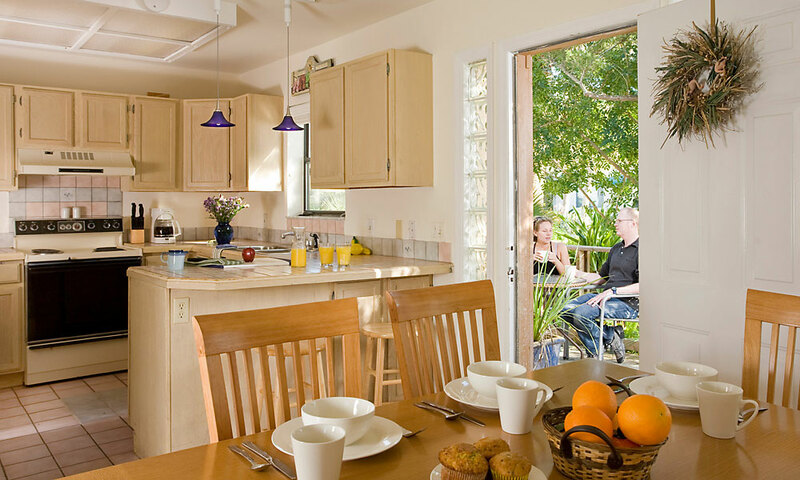 All the lodging options offer full amenities, beach access, and the comfort of a home-away-from-home. 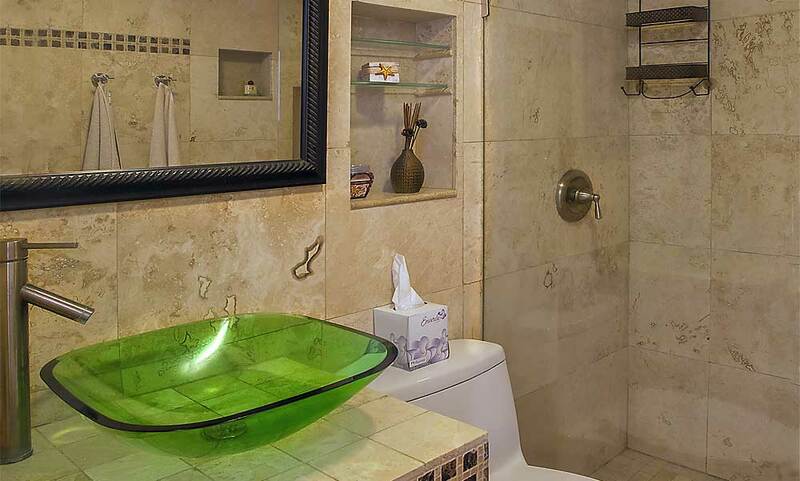 The properties are owned by the innkeepers of the St. Francis Inn, one of the finest bed and breakfasts in historic St. Augustine, so beachside guests can take advantage of many of the guest amenities offered at the downtown inn. This two-story house includes two 1400-square-feet accommodations (Side A and Side B), each with two master bedrooms, a loft with bunk beds, pull out sofas, 2 ½ baths, a great room, fireplace, and eat-in kitchen. This is an ideal place for a family or group of friends to relax on the large sunny deck and catch the ocean breezes. Each side of the house sleeps up to eight guests. The kitchens are fully furnished with all necessary appliances as well as plates, glassware, and eating and cooking utensils. The bedrooms and baths are stocked with towels, bed linens, blankets, clothes hangers, and radio alarm clocks with CD player. One master bedroom in each side has TV with Xfinity Comcast Cable. The single-story cottage is ideal for one or two couples or a family. It includes two bedrooms, one with a queen bed and one with two twin beds, as well as open dining and living areas with a queen-sized sofa bed and two full bathrooms. There’s an indoor whirlpool tub, an intimate outdoor seating area, with tropical gardens and plenty of shade. The beach is just a short walk away, through the dunes. 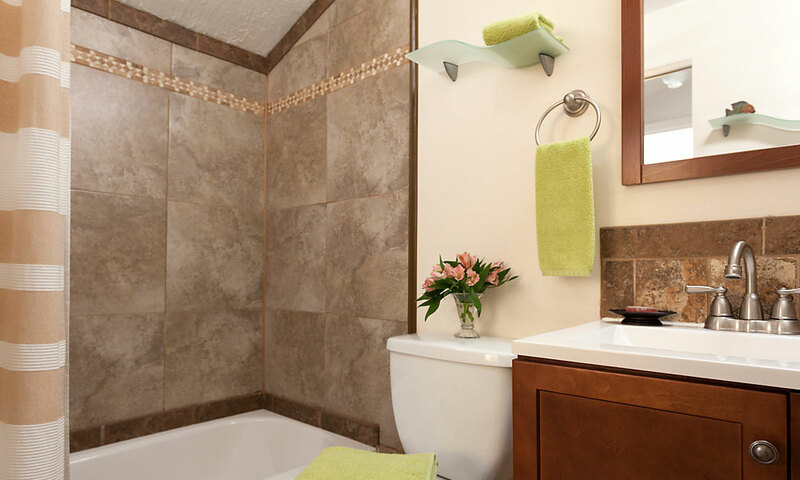 The amenities at Our Beach Cottage include flat-screen TV, WiFi, stereo system, beach towels and chairs, an outdoor shower for rinsing off after the beach, and private off-street parking for two vehicles. There is no daily housekeeping service at this location, but a full-size washer and dryer are provided. 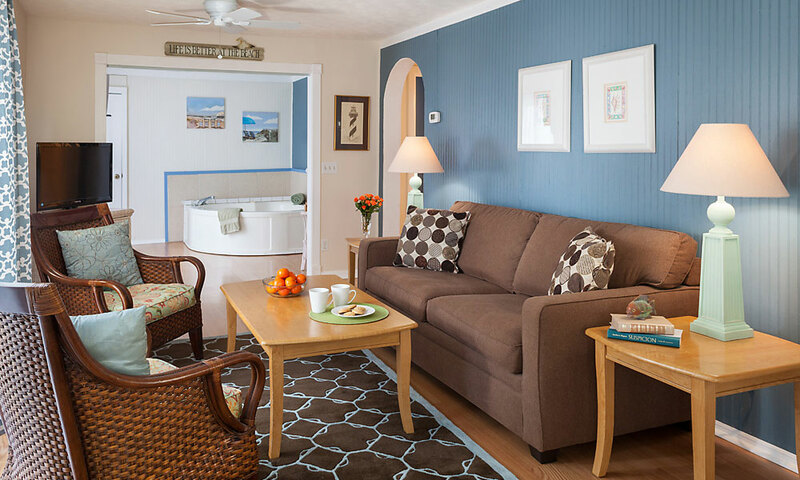 The perfect cozy beach hideaway for two, Our Beach Bungalow is a bright and airy queen studio, with a queen bed, bistro table and chairs, color cable TV with DVD, and a full bath with tub/shower. The kitchenette includes a two-burner electric range, microwave, full refrigerator and freezer with ice maker, as well as toaster, microwave, coffee makers, and dishes, glassware, and utensils. There’s one reserved off-street parking spot for Bungalow guests. This completely renovated first-floor apartment is located near the action on St. Augustine Beach, just five blocks from the St. Johns County Pier and all the shops and restaurants in the area. It’s a great getaway for a family or small group of friends, with two bedrooms, one full bath with a walk-in shower, and a comfortable open living/dining area. Decorated in an open modern style, this beach getaway sleeps up to six guests and includes a shady outdoor seating area in a fenced backyard with a picnic table and chaise lounges. There are even a couple of beach bikes available, as well items for the beach like towels, chairs, a cooler, and beach toys. One bedroom has a queen-sized bed, while the second has two twin beds, and there’s a pull-out queen futon in the living area. Though no housekeeping service is provided, linens and towels are well stocked and the accommodation includes complete laundry facilities. 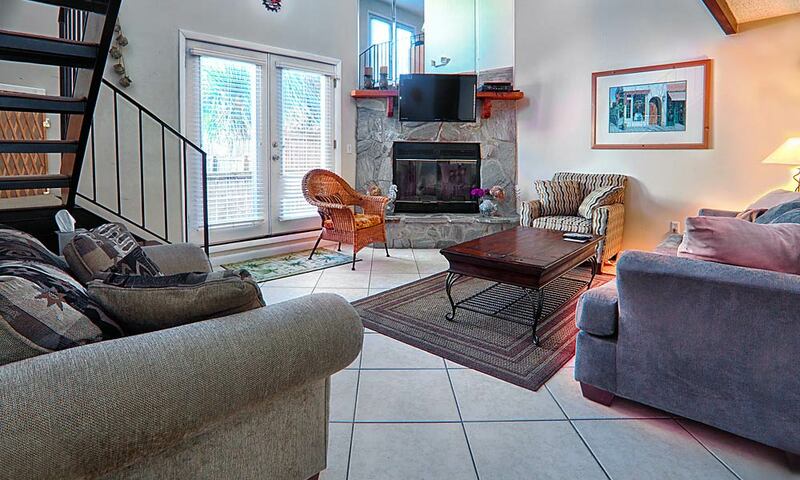 Full kitchen, WiFi, a flat-screen TV with DISH network round out the amenities. 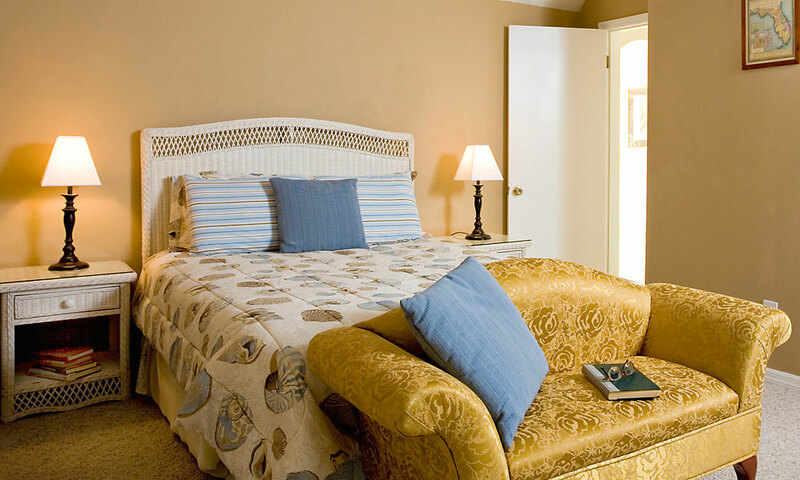 Reservations for Our Beach Lodgings can be made through the St. Francis Inn by calling (904) 824-6068. From check in..thru check out. a pleasant experience for my family and I. Located on the beach yet minutes from downtown. Staff went out of their way to make sure that we enjoyed ourselves.